Chiropractic doctors (yes, they’re actual doctors) are obsessed with one thing: reducing pain for their patients. 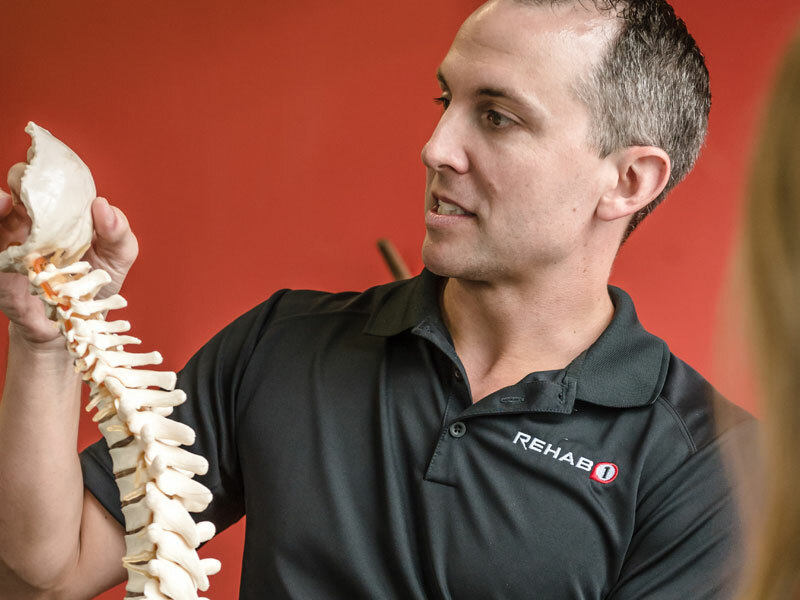 With years of education and training, they are able to assess, diagnose, and treat many biomechanics issues, most notably to do with back and neck pain, but that is certainly not the whole story. Chiropractors are experts in joint movement and mobility, and are able to make the connections that your body has been trying to tell you. This non-invasive, drug-free treatment option has become a lifesaver for countless clients who have gotten their lives back after begin treated by their favourite chiropractor.